No one wants to be forever stuck in a cut. We all want to be healthy, happy and successful. Basic life skills are not enough to cope with the many challenges that we face. To assist with our problems, astrology is the answer. 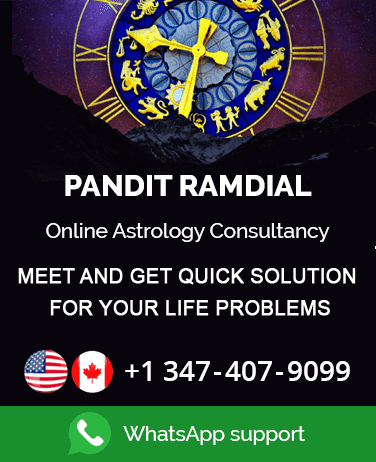 Whatever the situation, the help of a highly qualified; experienced and caring pandit astrologer can assist in overcoming your problems\difficulties\challenges.  An astrologer pandit can be guardian angel, almost akin to a doctor. Astrological support can be a godsend. President Obama of the United States always carried around a small musti of Hanuman "the monkey god". It must be that his astrologer told him that it would benefit of this I am sure. We go to the priest, when we want to do a prayer, meeting, to the pandit when we want to do puja likewise when we are struggling the negatives in our lives we seek help in an astrologer.